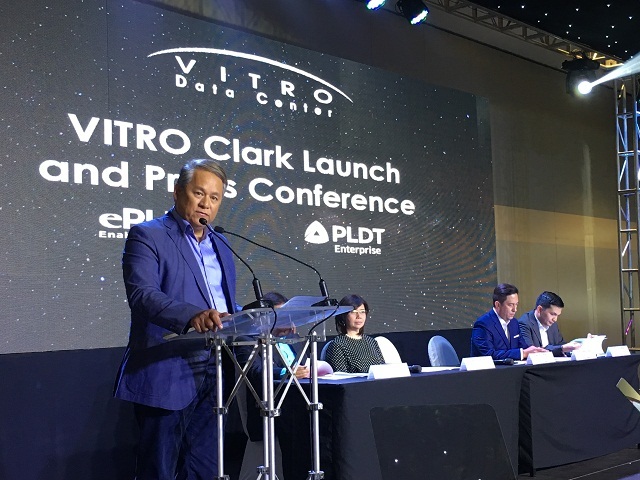 Hot on the heels of the recent inauguration of its data center facility in Davao City, industry-leader ePLDT, Inc. inaugurated today its ninth VITRO Data Center in Clark, Pampanga to address the growing demands and requirements of enterprises for digital business solutions in Central Luzon. Recognizing the reality that more IT companies are looking at expanding their business in the region, particularly in the IT-BPM sector, ePLDT has decided to put up a new IT data center that will enable growth backed by a robust data center infrastructure equipped with industry-leading managed IT services in the region. 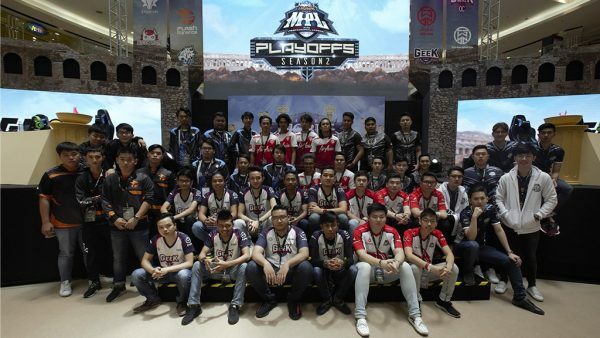 Apart from being a production site, the data center is also envisioned to become a disaster recovery facility for Luzon-based businesses and those that are coming from Metro Manila. ePLDT’s growing network of data centers enables companies across the Philippines to take advantage of colocation solutions that ensure their mission-critical data is accessible, secured, and resilient in spite of a disaster. Co-locators are assured of VITRO’s structural robustness as it is built based on seismic zone 4 standards, making it capable to withstand magnitude 8 earthquakes on the Richter scale. The facility also employs eleven layers of physical security consisting of vein-scanning biometric devices for security. Located at the heart of the landlocked province of Pampanga, it is located 55 kilometers away from the nearest body of water and 194 meters above sea level, minimizing the risks of being affected by tsunamis and floods. Compliant with global standards, ePLDT’s VITRO Clark is managed by certified data center experts and guided by ISO standards for Quality Management System (ISO 9001:2008), Business Continuity Management System (ISO 22301:2013), Information Security Management System (27001:2013), IT Services Management System (20000-1:2011), and Environmental Management System (14001:2004). 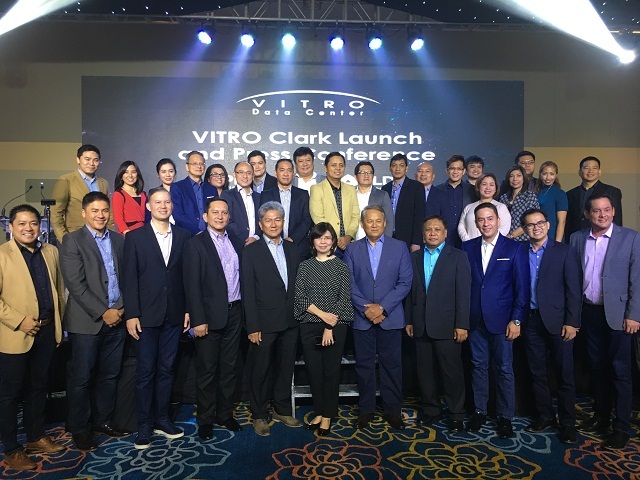 In addition, VITRO Clark is the first Rated-3 data center facility outside Metro Manila based on the TIA-942 standards. 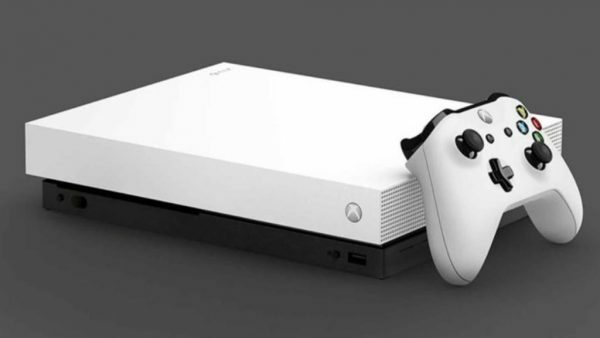 This means that the data center will be capable of addressing its client’s ICT needs, even when a component of its distribution path is removed, replaced, or serviced. 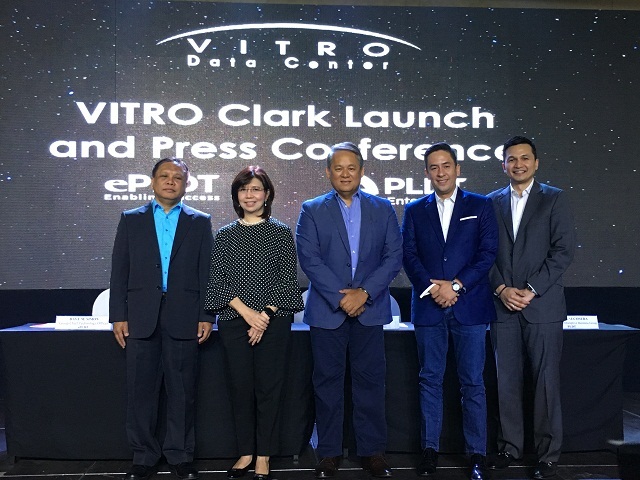 VITRO Clark is ePLDT’s latest addition to its eight other data centers located in Makati, Paranaque, Pasig, Taguig, Cebu, Subic, and Davao.